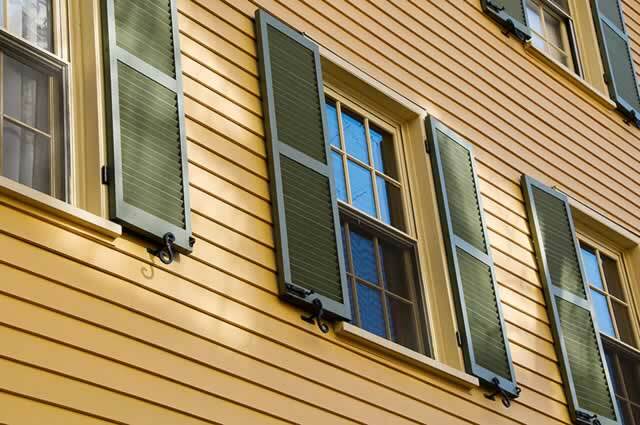 Thermal windows can increase your home's energy efficiency and decrease your heating and cooling costs significantly. Designed with two and sometimes even three panes of glass stacked on top of one another in the window frame with some space in between, thermal windows trap air between the panes and provide much better insulation than single paned windows. Thermal windows can be as beautiful as they are efficient and they are typically available with wood, fiberglass, or vinyl frames. In addition to multiple-panes, these windows almost always include additional technologies designed to improve thermal efficiency, Low-E glass or argon glass, for example. Many residents of older homes with single paned windows have invested in thermal replacement windows in an effort to move toward a more "green" home.